Greenstone a homes subdivision also marketed as Greenstone. Greenstone is located in the 85260 zip code. This city of Scottsdale Arizona community is a great place to live. The North Scottsdale area resides within Maricopa County. 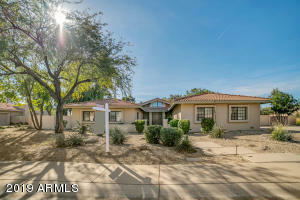 Below are some of the best listings in Scottsdale Arizona. Contact me anytime and I will set up a time to show any homes of interest to you. No more searching for the newest listings of Scottsdale homes. We have them all right here for you. Updated throughout the day for your convenience. Check back often. Making the move to Scottsdale Arizona? Finding your dream home is never easy. I think it should be an exciting experience at the same time. With my knowledge of Scottsdale Arizona real estate and dedication to finding the perfect home for you, it can be. Contact me today and I will answer any of your real estate questions. 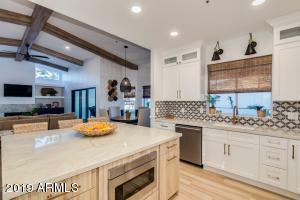 Let me help you find your Scottsdale Arizona dream home. 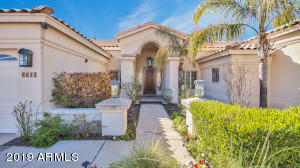 Specializing as a Scottsdale Arizona real estate Agent. I have the knowledge to deliver. Contact me if you see any homes you like in Scottsdale Arizona, and I can schedule a time to view the homes with you.